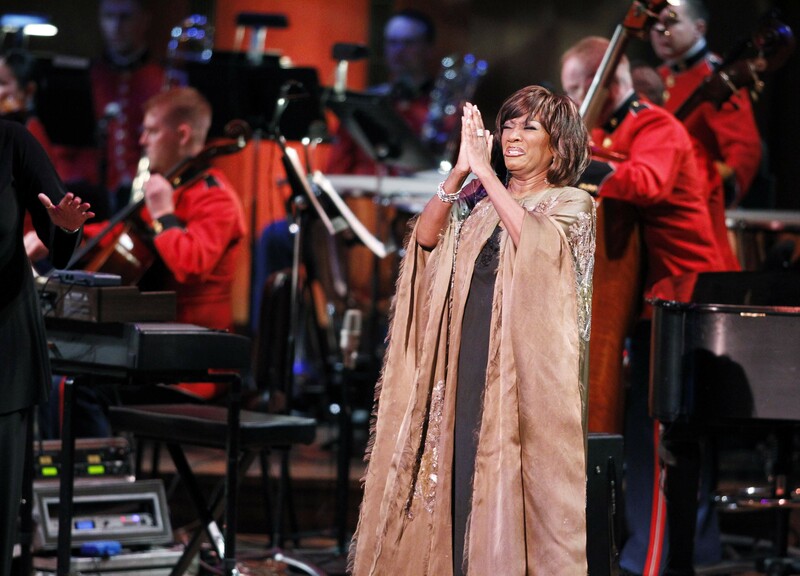 HOUSTON -- The attorney for a former West Point cadet told jurors Tuesday that R&B singer Patti LaBelle ordered her bodyguard to beat him up. The attorney said Tuesday during opening statements in a civil trial in Houston federal court that the attack resulted in a brain injury that forced cadet Richard King to withdraw from the U.S. Military Academy. In his lawsuit, King alleges he was attacked without provocation by LaBelle's bodyguard and two others while waiting for a ride outside a Bush Intercontinental Airport terminal in 2011. But Geoffrey Bracken, one of LaBelle's attorneys, told jurors that King threw the first punch. The attorneys have said King also hurled racial insults at the legendary singer. Last year a Texas jury acquitted LaBelle's bodyguard of misdemeanor assault in the incident. Evidence presented in that trial showed that on that day, King had a blood-alcohol level almost 3½ times above the Texas legal threshold for intoxication and didn't remember what happened the entire day.